Our truck-mounted steam cleaner system is one of the best carpet cleaning services you’ll find in Algona. When you choose us, you’ll get a premium service that will leave you carpets looking like new. Strong carpet odors and stains can affect your carpets for many reasons, like cooking, smoking and liquid spills that are hard to remove with most carpet cleaning products. A professional cleaning provided by experienced carpet cleaners can help you get rid of embarrassing stains and odors. Whether you need our services for your home or your workplace in Algona, our expert local carpet cleaners will make sure that your carpets are cleaned professionally, effectively and quickly. 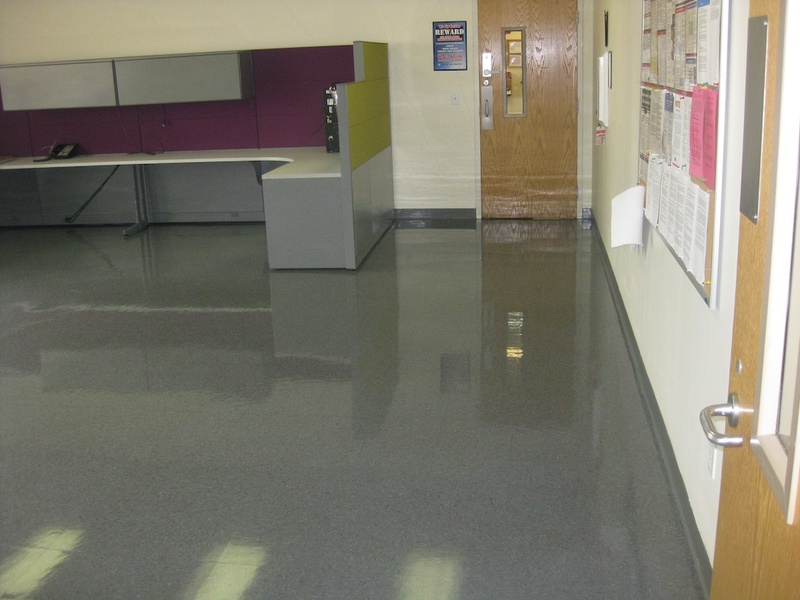 Our truck-mounted steam cleaner system is one of the most effective methods of carpet cleaning. Annoying carpet stains and odors that can be are hard to remove with conventional techniques can be easily eliminated with a steam cleaner. Using a steam cleaner is so effective that it’s become the preferred choice for carpet cleaning among home and business owners in Algona. Our truck-mounted steam cleaner service for Algona customers will give your carpets a fresh new look. 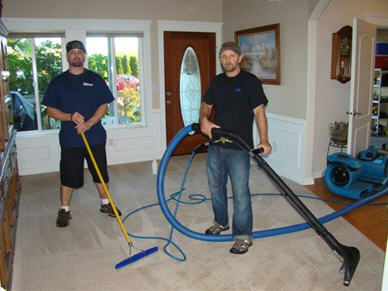 If you’re in the Algona area, call Guaranteed Cleaning at 253-631-5448 to take advantage of our trusted carpet cleaners.